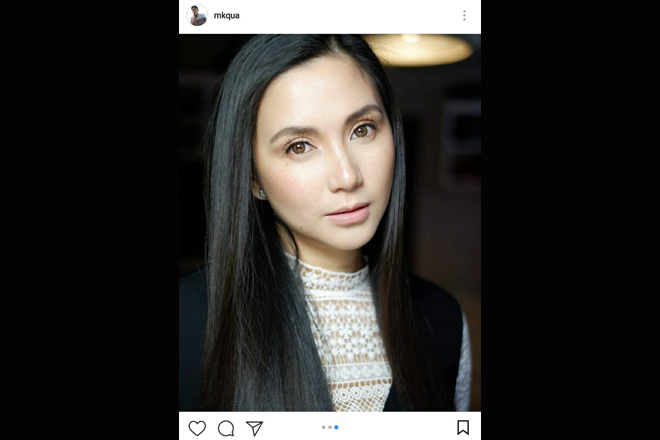 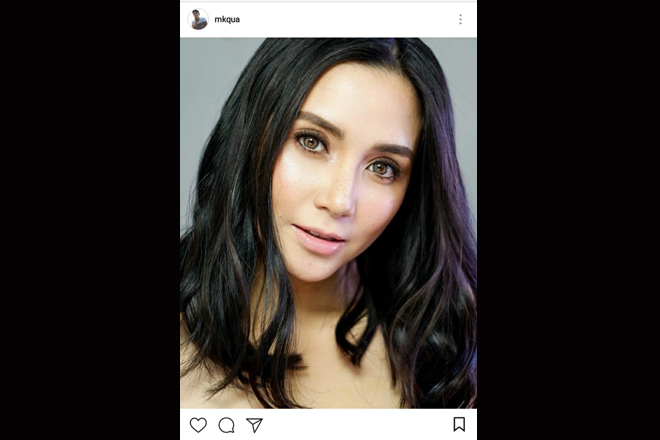 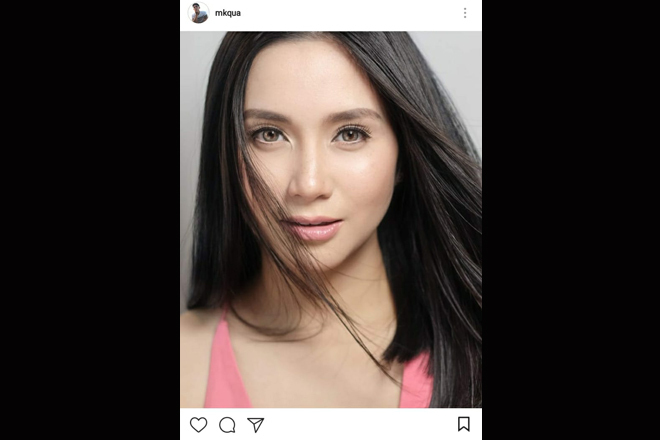 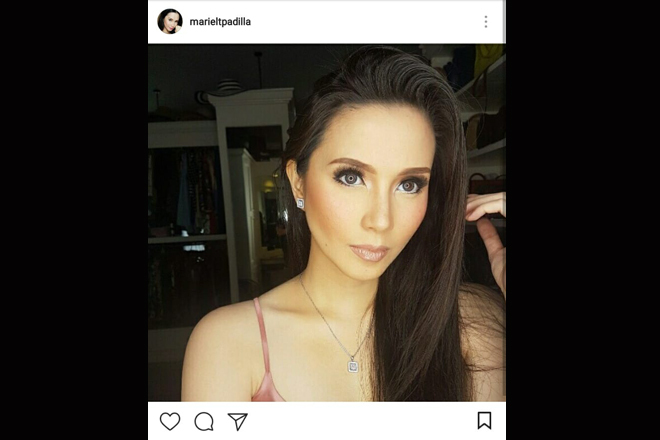 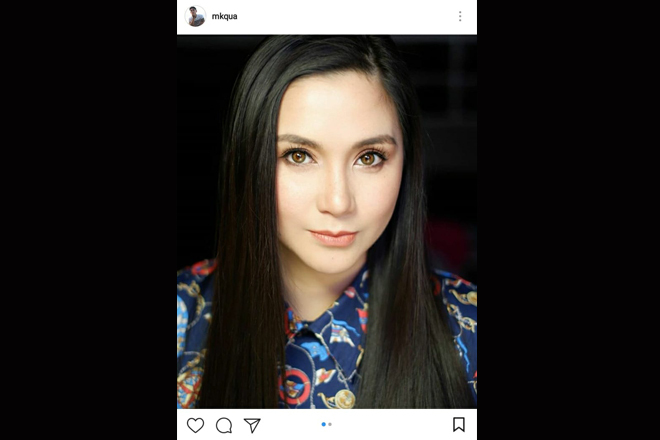 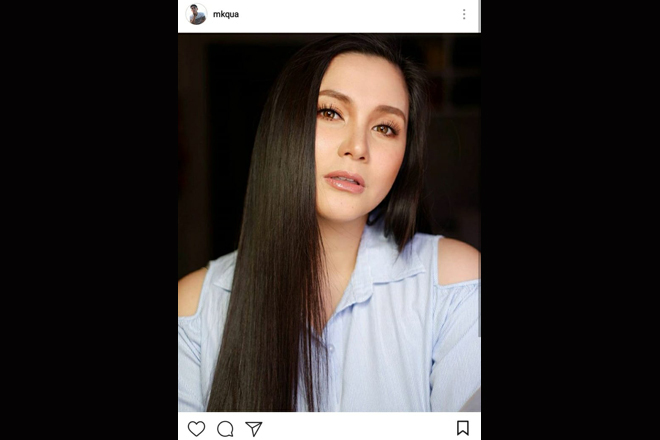 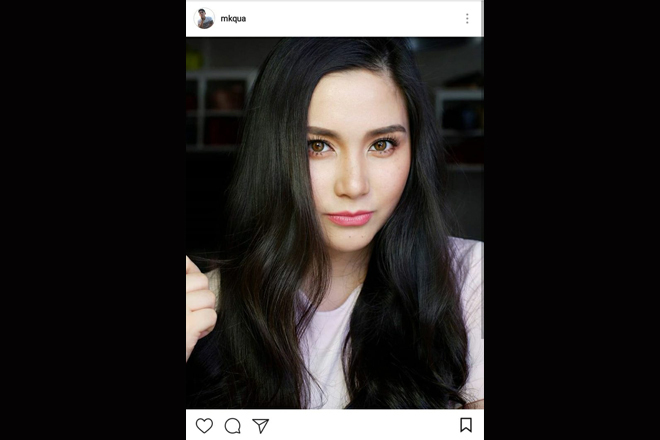 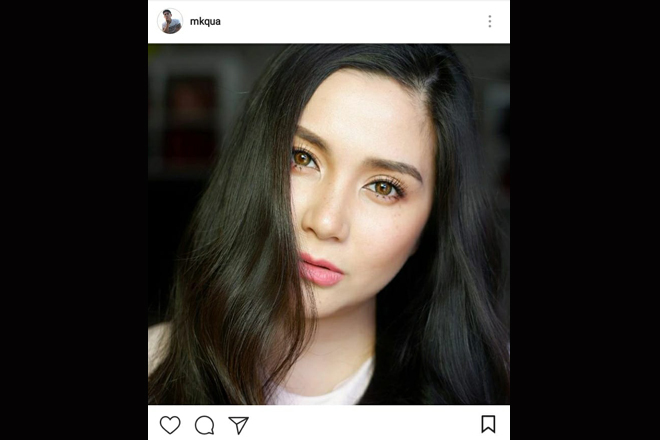 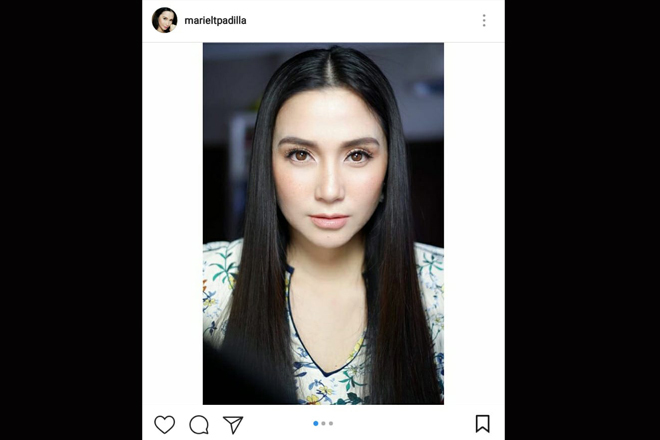 With Mariel Rodriguez-Padilla’s pleasant and bubbly personality and beautiful looks, it’s truly surprising to hear her macho husband, Robin Padilla, proudly admit that he is truly frightened of her, but clarified he was not a slave to her wife’s whims or an “under the saya”. 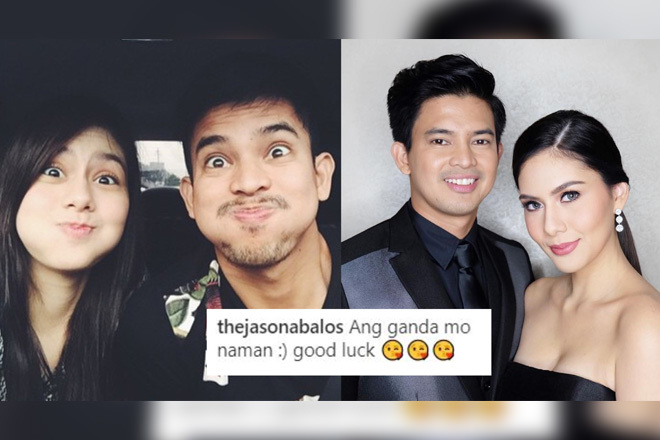 In his most recent guesting in Magandang Buhay, he said it was more about loving and being respectful to his woman. 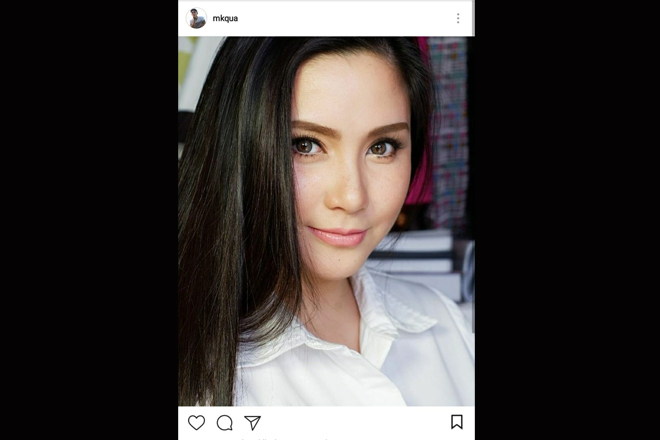 “Ang under-the-saya kasi ang tawag ng babae doon sa lalaki ‘hoy, hoy!’. 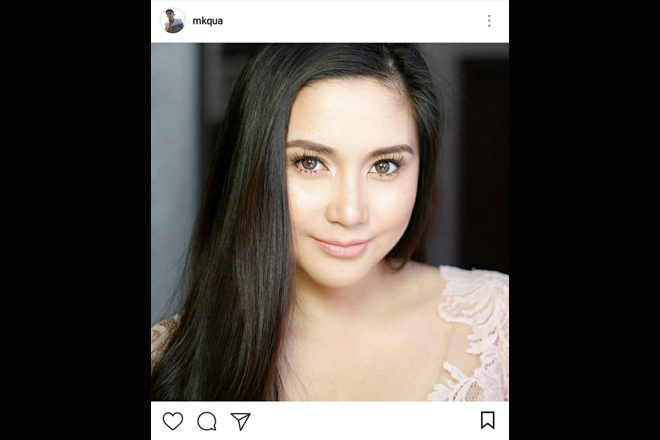 Ang tawag sa akin, ‘babe’, he enthusiastically started off. 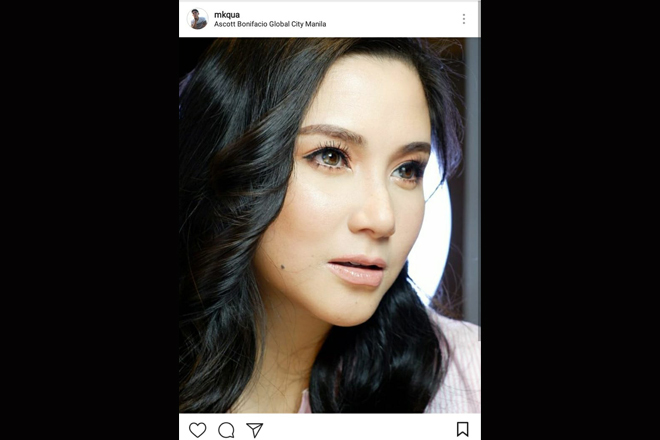 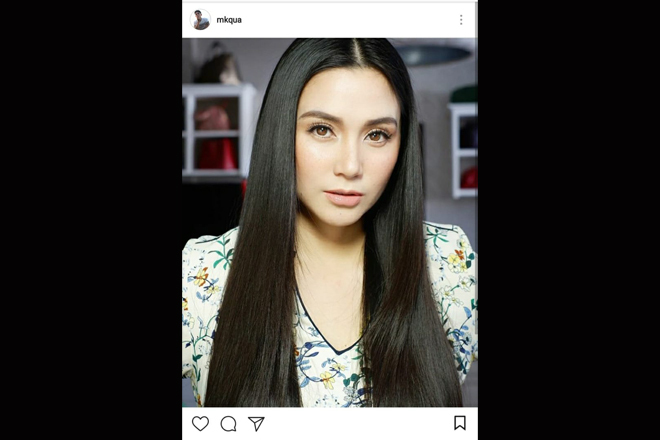 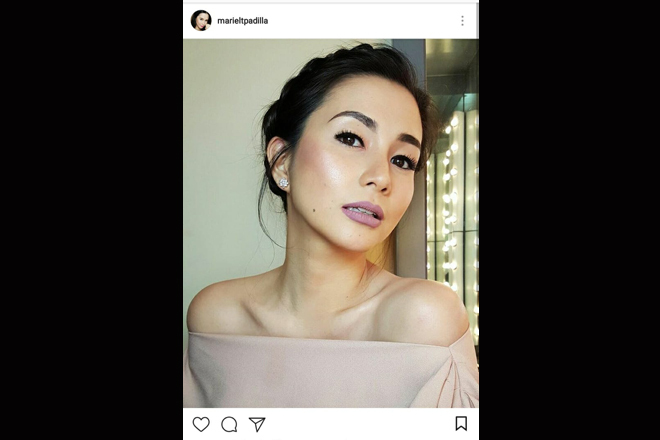 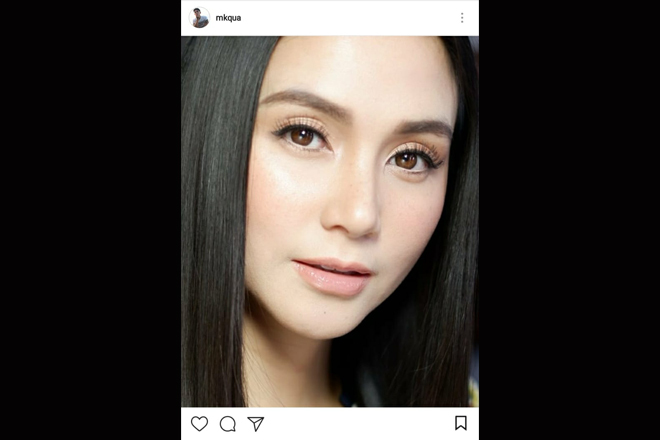 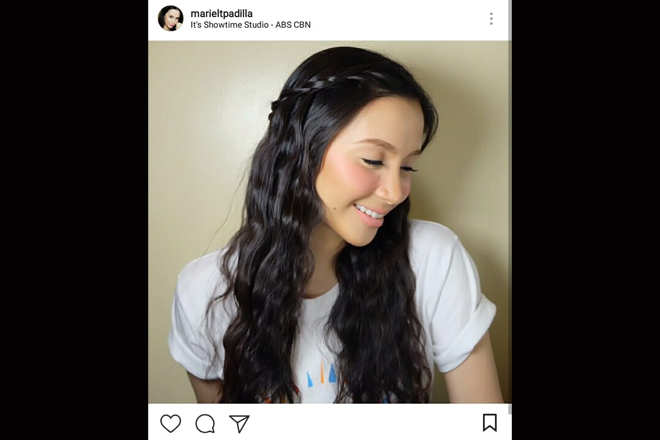 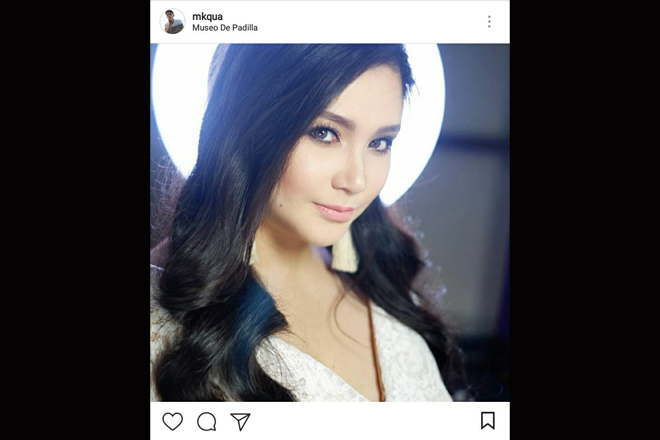 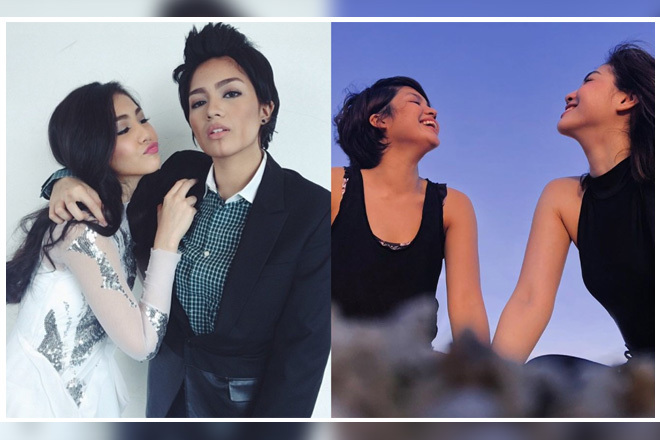 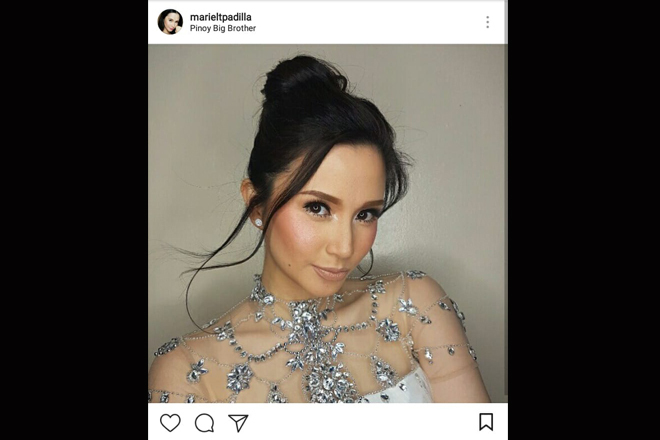 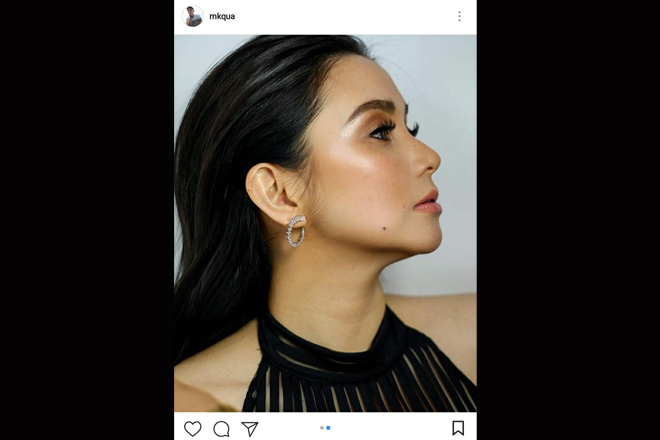 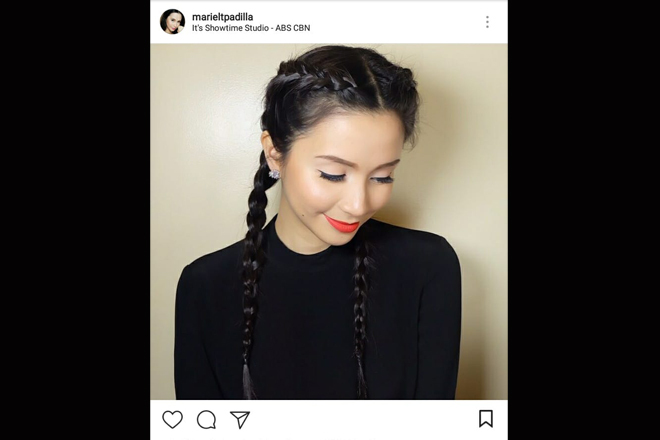 Well, if we’re going to describe Mariel based on her photos in this gallery, we could say that she’s gorgeously angelic, and at the same time stunningly fierce because of how she can impeccably pull-off every look done to her by her glam team. 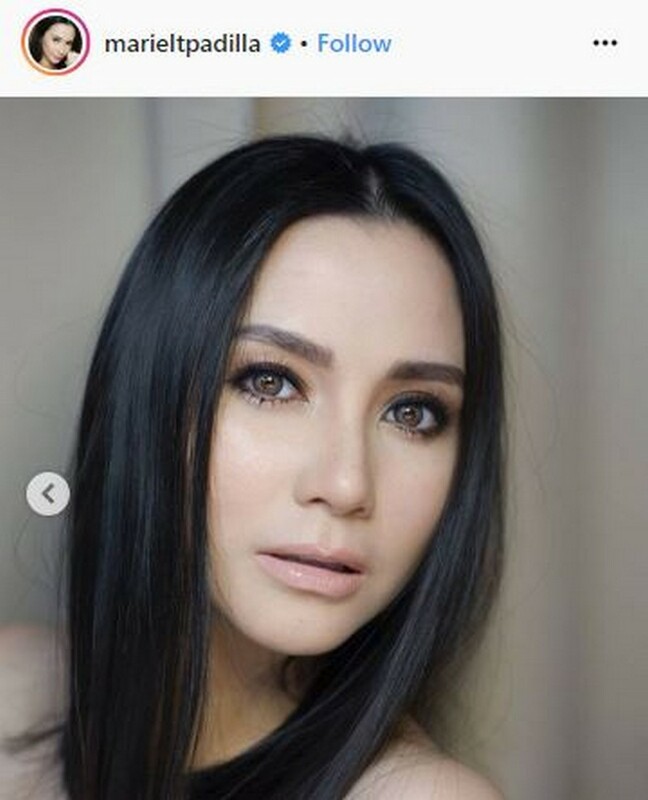 However, if there are things that Binoe and other guys who would meet a girl as femme fatale as her should get intimidated to, it would be her selflessness, boldness, passion, and genuineness which her family, friends, fans, and other people around her surely admire about her. 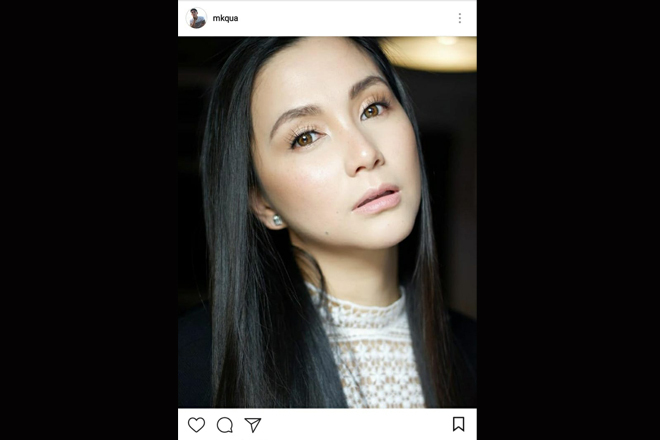 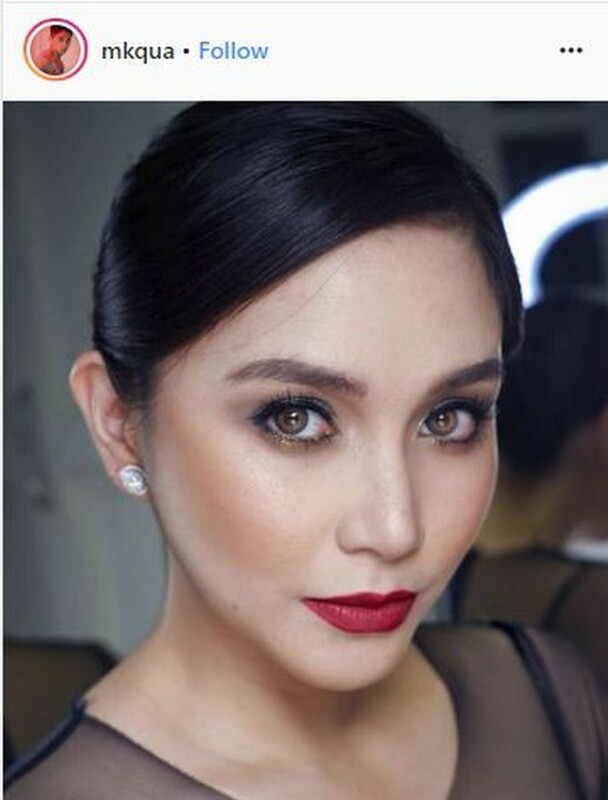 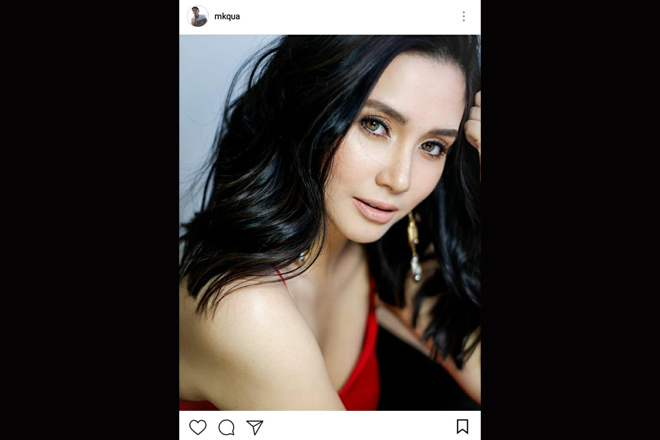 In her interview on Tonight With Boy Abunda last year, we were to see a glimpse of her selflessness as the It’s Showtime mainstay willingly imparted to the King of Talk, who’s also her manager, the sacrifices she did during her pregnancy and now that she’s a hands-on matriarch to her husband and their unica hija Maria Isabella. 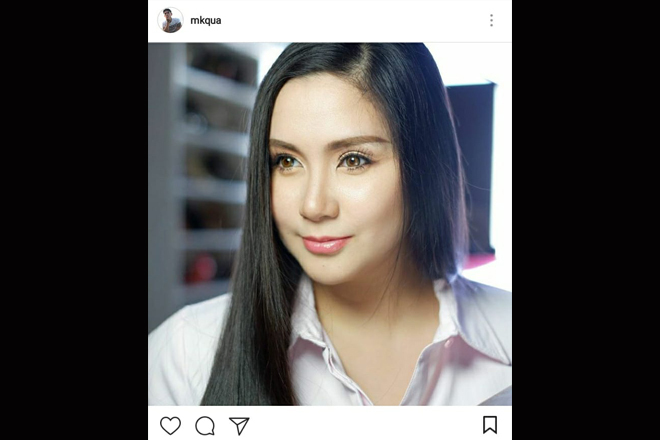 She gained a lot of weight and had to put her life away from the spotlight to focus first on her own family. 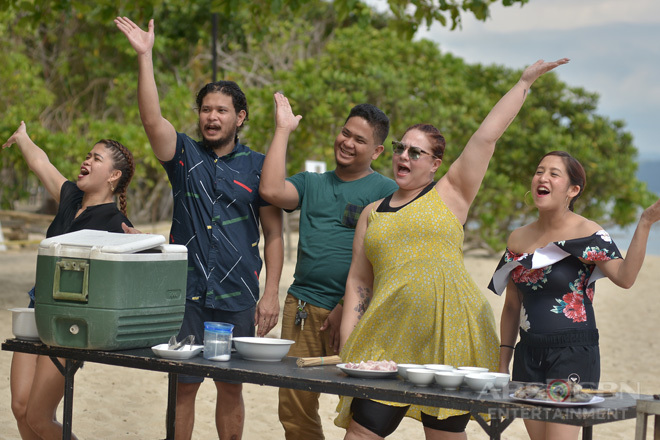 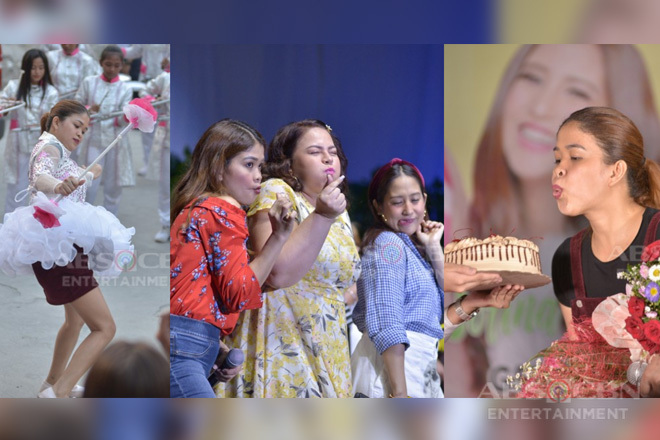 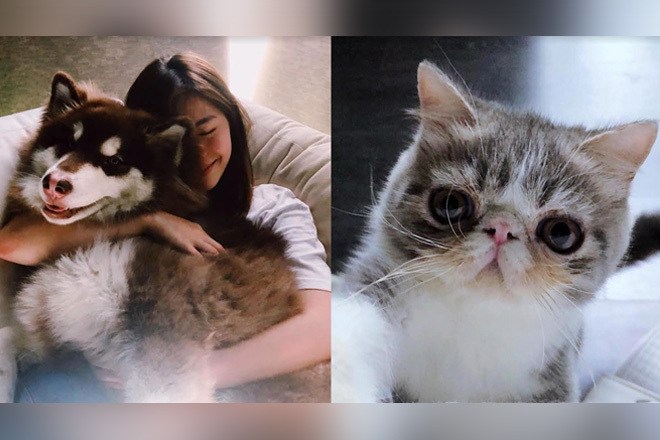 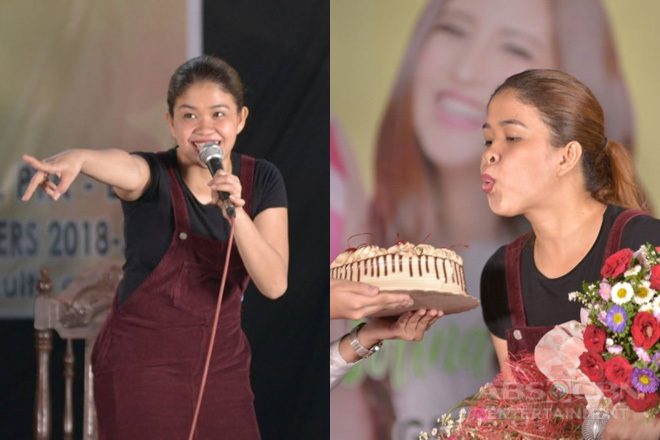 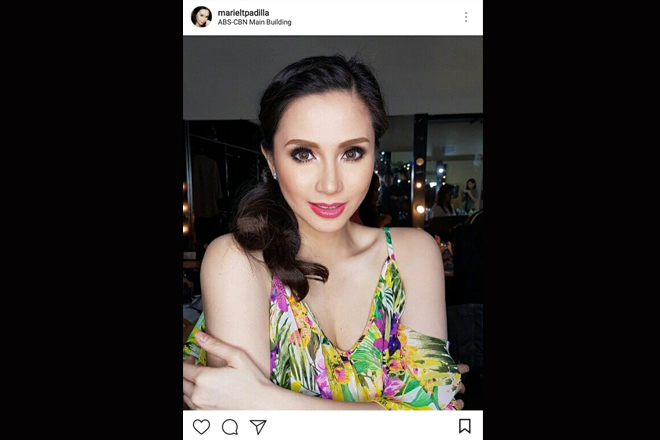 Her boldness was unraveled when she recalled the moment when she decided to go back to hosting – the job that has been associated with her ever since she started her showbiz career – which means having to leave Isabella at home and spending less time with her. 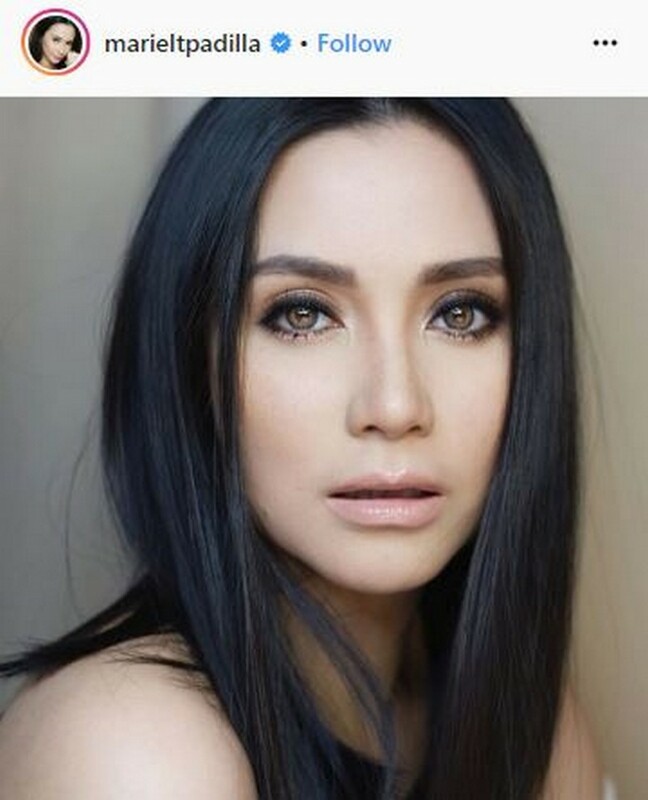 But she has been already courageous during those times when her and Robin’s relationship was just starting and had been marred with controversies and snide remarks, which they just simply shrugged off. 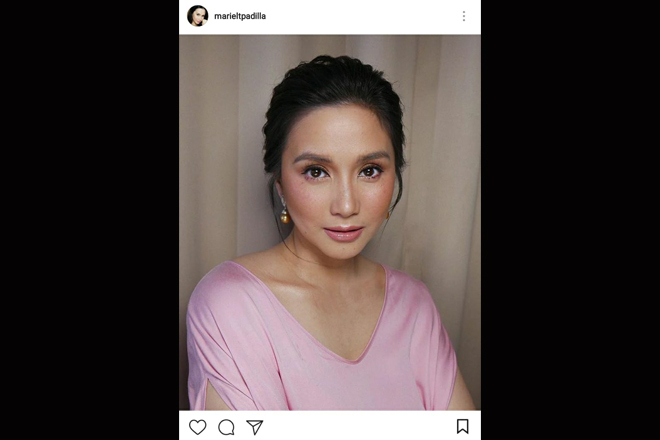 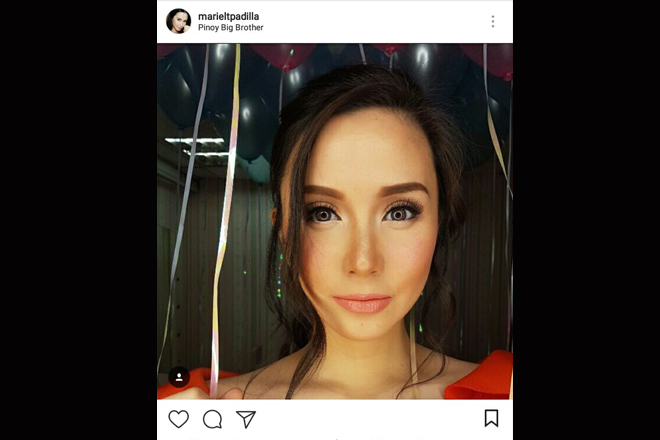 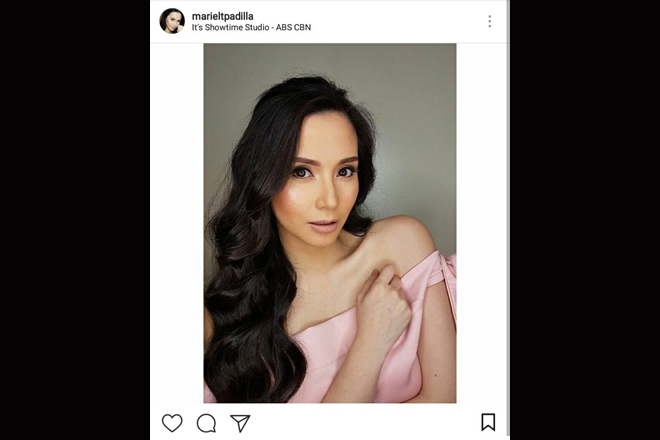 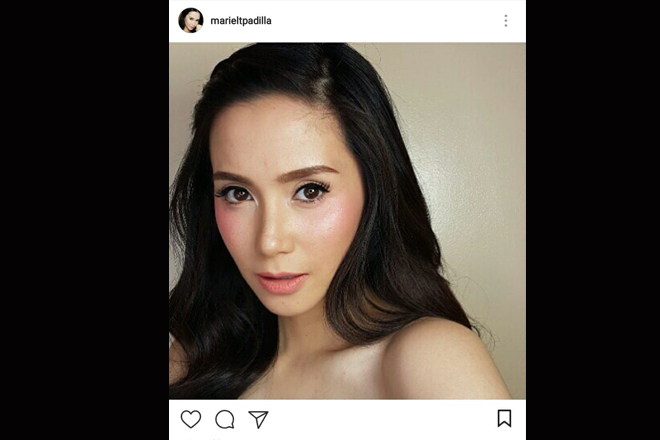 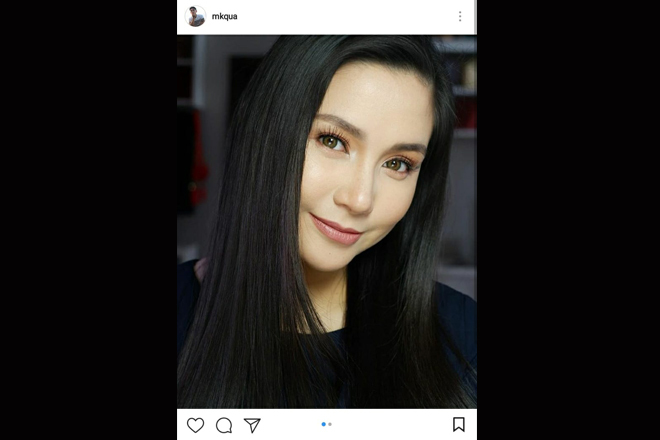 Furthermore, despite being in the exciting entertainment scene, it’s truly amazing how Mariel was able to maintain her true self through the years – cheerful, animated, and loquacious – which we love about her up to the present. 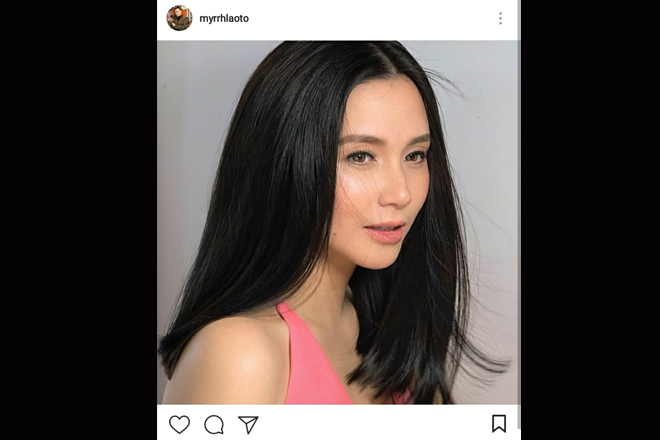 Most of all, who wouldn’t fall in love with someone who has overwhelming passion in her heart, like Mariel, that she is always ready to share with her loved ones and other people around her?